On Wednesday, May 2, Jim McGrath, Bush spokesman tweeted “President George H.W. Bush will remain at Methodist Hospital today as he continues to regain strength. His doctors are very pleased with his progress.” The former president has been in the hospital for more than week to recover from an infection. On Monday, April 29th, Jim McGrath, Bush spokesman tweeted “President George H.W. 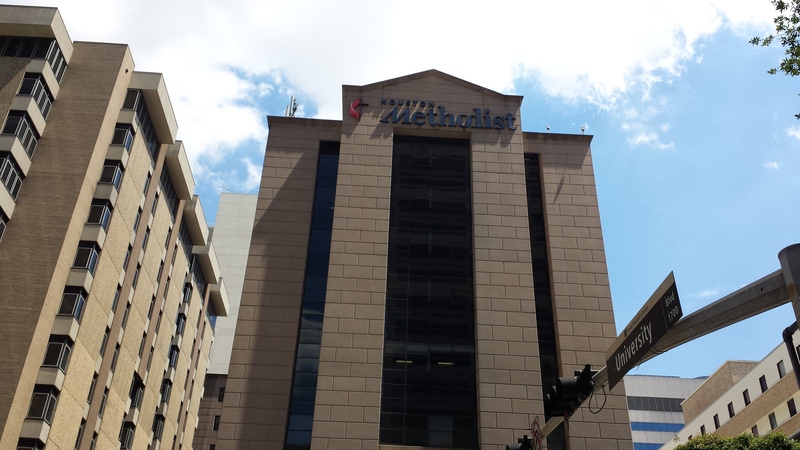 Bush will remain in Methodist Hospital to continue regaining strength. 41 is in great spirits and is looking forward to going home soon.” The former president has been hospitalized for a week. On Wednesday, Bush was moved out of Intensive Care and moved to a patient room. The 41st president is reported to be alert and talking with hospital staff, family and visitors. George H.W. 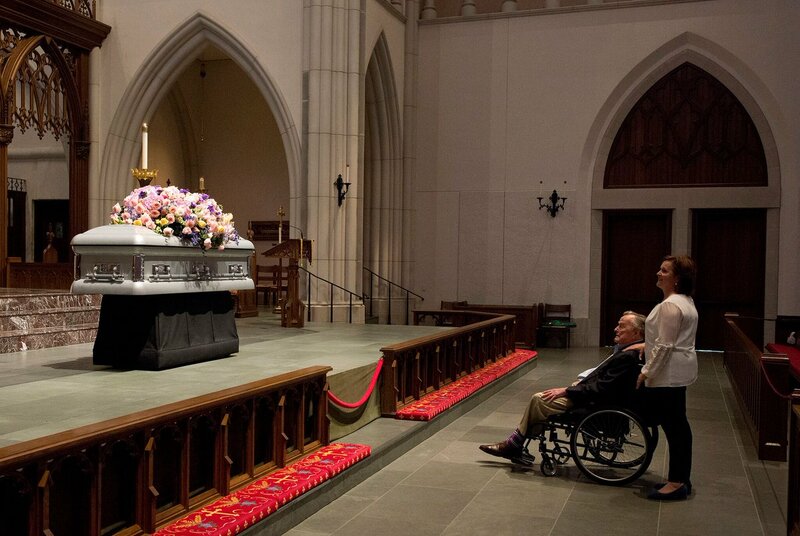 Bush, 93-years-old, was hospitalized last Sunday, a day after his wife and former First Lady Barbara Bush’s funeral. He was in Intensive Care to be treated for sepsis, a blood infection. Through his spokesman, the former president thanked everyone for their prayers and good wishes. Bush also wanted to assure everyone he feels good and more focused on the Houston Rockets playoff games with the Minnesota Timberwolves than his illness. This entry was posted in Asian Community, Asian Community Houston, Harris County News, Houston News, National News and tagged George H.W. Bush in Hospital, George H.W. 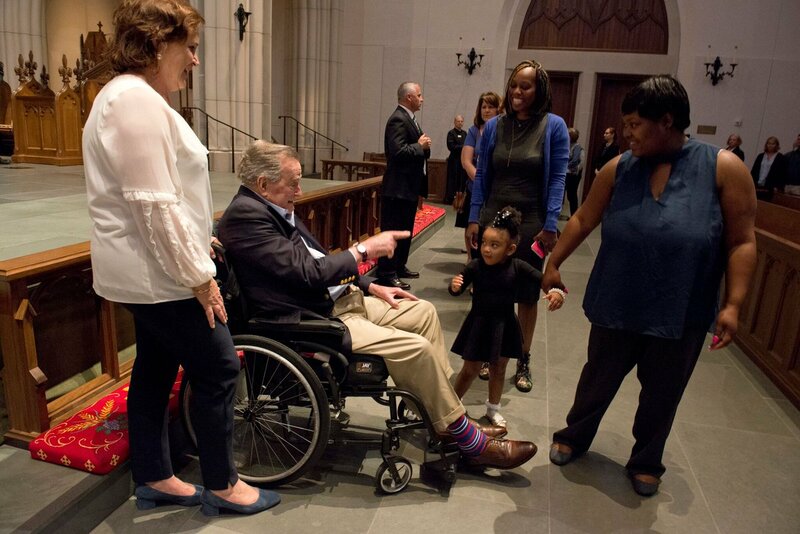 Bush Recovering from Illness. Bookmark the permalink.